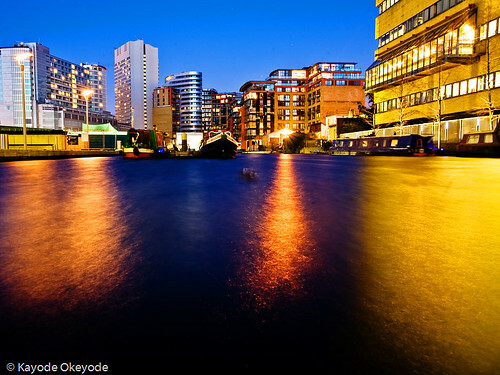 A duck’s view of Paddington Basin in West London. The area is currently under development and the basin is likely to be drained . . .